Are Mac Laptops More Expensive to Repair? 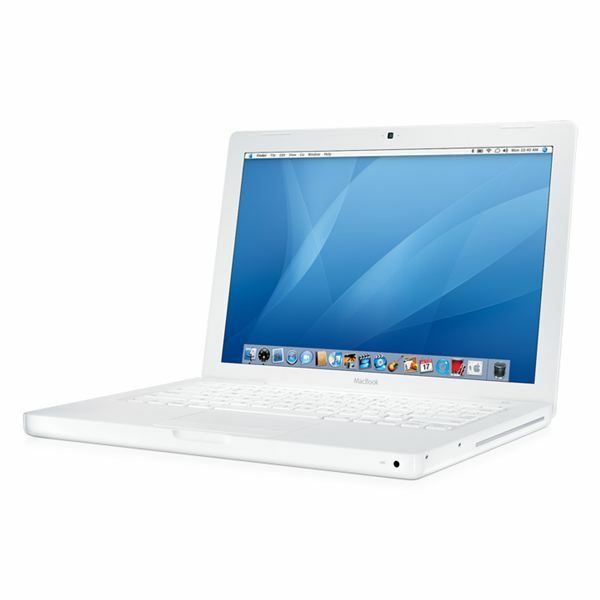 Apple laptops are widely considered to be the best laptops available today. They are also well known as some of the most expensive laptops available today. Apple is a luxury brand that focuses on high quality products that sell at a high price. But does that carry over to repairs on Apple laptops? High repair costs could make these already expensive laptops unaffordable for many buyers. To answer this question, we’ll look the cost of Apple’s warranty and Apple’s repairs. Apple’s warranty service is called AppleCare. All Mac laptops come with a standard one-year warranty that covers any defects as well as 90 days of phone support. If you want assistance beyond this time period you must purchase AppleCare. AppleCare doesn’t have to be purchased at the same time as the laptop but must be purchased before the standard one-year warranty expires. The AppleCare warranty costs $249.99 for the Macbook, Macbook Pro 13 inch and Macbook Air. The warranty costs $349.99 for the Macbook 15 and 17 inch models. The price of AppleCare is higher on average than the price of other third party warranties. However, Apple’s customer service is the best in the industry and has been for many years. As with the laptop itself, Apple is asking that you pay a higher price for a premium product. Is it worth it? That depends on your patience. Other third-party warranty companies can provide similar coverage, but they may not be as responsive. They also may lack Apple-specific knowledge that could result in quicker resolution of your laptop’s issue. There is no way to say for sure what any particular repair will cost. The price of repairing your laptop will depend heavily on the shop that does the work and the availability of components at the time. With that said, Apple laptops are going to be more difficult for many shops to repair simply because Apple laptops are less common. There are, of course, some shops that specifically specialize in repairing Apple laptops, and you can always take your laptop into an Apple store to see if they can assist you. However, these Apple-specific shops tend to charge more because they have specialized knowledge. Because of this they’re in higher demand than their PC-oriented counterparts. This means that you will most likely pay more for Apple laptop repairs than you will for repairs of a PC laptop. However, it is impossible to quantify what the difference in repair costs. You may be able to find Apple shops that perform repairs for less than PC shops – your final price will depend on what each individual store charges. Overall, the cost of repairing a Mac laptop is likely to be more expensive than a PC laptop. The AppleCare warranty isn’t cheap and Apple shops tend to charge more. However, the difference probably won’t be night-and-day. Apple laptops are also more reliable than average, making it less likely that you’ll have to pay for repairs at all. Will Apple’s iPhone 7 Eliminate the Headphone Jack? Apple Thunderbolt Display Review: All Style, No Substance?